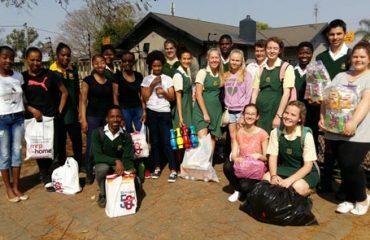 Seeking tranquil hostel accommodation with a touch of exclusivity? 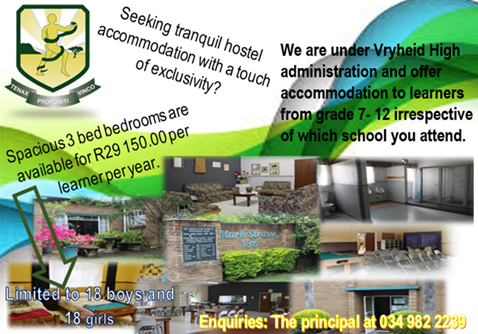 Specious 3 bed bedrooms are available for R29 150 per learner per year. 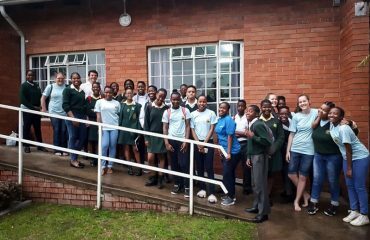 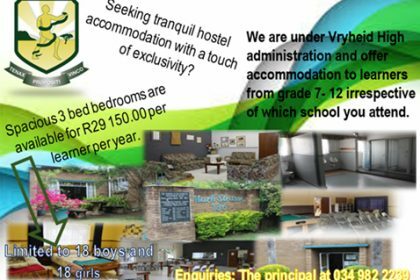 We are under Vryheid High administration and offer accommodation to learners from grade 7 – 12 irrespective of which school you attend. 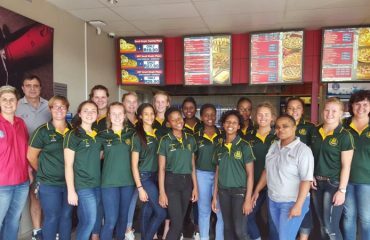 Limited to 18 boys and 18 girls.